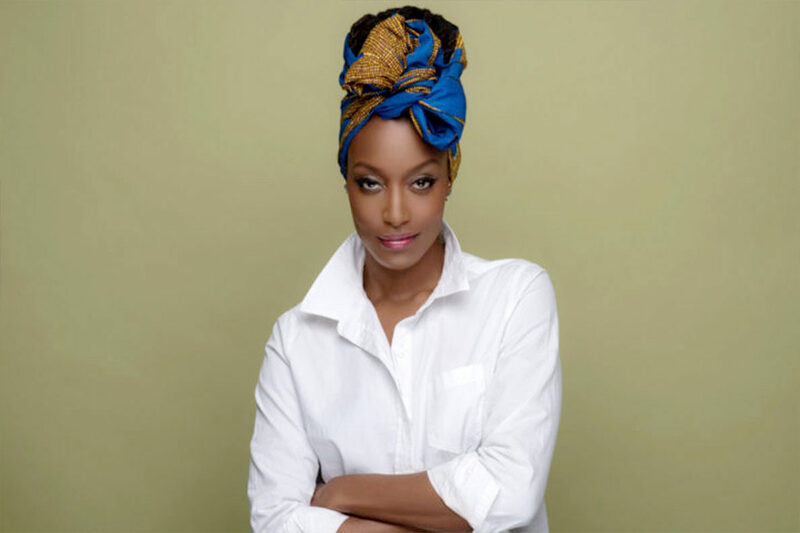 The University of Idaho and Washington State University women’s centers are collaborating to bring writer, activist and actress Franchesca Ramsey to the Palouse on Thursday, March 21, as the signature event for Women’s History Month. Ramsey will speak at 6 p.m. March 21 in the International Ballroom of the Bruce M. Pitman Center on the U of I campus in Moscow. Doors open at 5:30 p.m. Ramsey will sign copies of her book following the address. The event is free and open to the public. Ramsey’s self-described “claim to fame” came in January 2012 when her video “Sh*t White Girls Say to Black Girls” went viral. In the years since, she has served as a guest correspondent on “The Nightly Show with Larry Wilmore” and as host of the MTV News series “Decoded,” which tackles issues of race and popular culture. In addition to her work on television, Ramsey published a collection of personal essays in 2018 titled “Well, That Escalated Quickly: Memoirs and Mistakes of an Accidental Activist” She also manages and creates content for YouTube channels the Chescaleigh Comedy Channel, which features parody performances, and the Chescalocs Channel, where she posts about beauty, haircare and style advice. Ramsey’s address is sponsored by the Women’s Center, Office of Equity and Diversity, Office of the Dean of Students, College of Letters, Arts and Social Sciences, Department of Student Involvement and the School of Journalism and Mass Media at U of I. WSU sponsors include the Women*s Center, Coalition for Women Students, Women, Gender and Sexuality Studies, The President’s Commission on the Status of Women and the Cougar Leadership Team. More information on the event is available from the U of I Women’s Center.